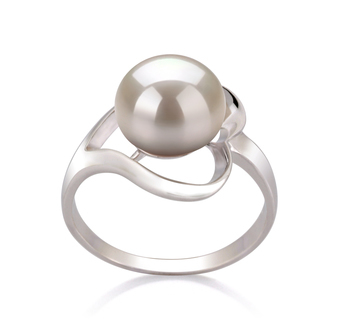 These tend to be the largest kinds of pearl rings you can buy today and are meant to be worn as a statement piece of jewellery. 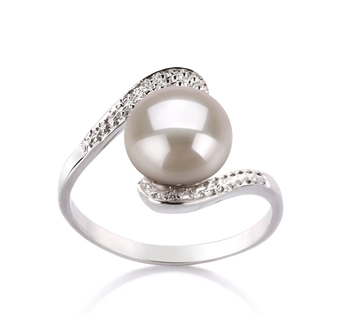 Such rings look very ornate, but will also add a real touch of glamor to any outfit in your wardrobe. 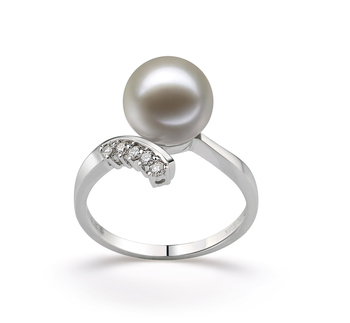 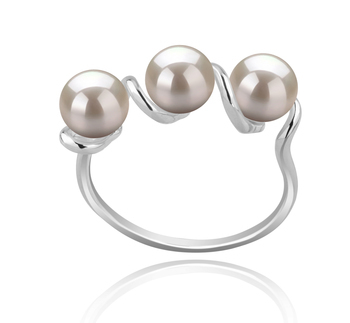 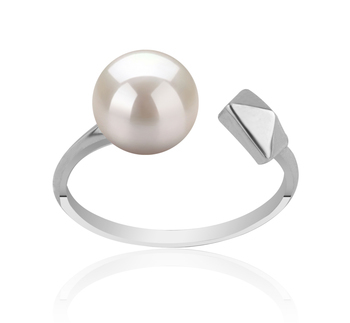 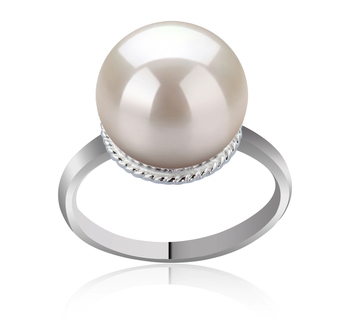 There are a few white Freshwater pearl rings in our collection that we would suggest as being worn as cocktail rings. 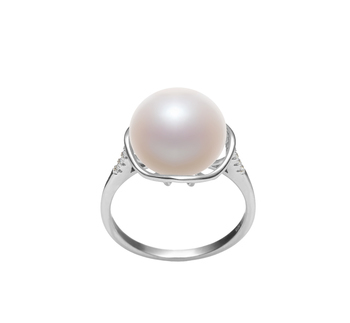 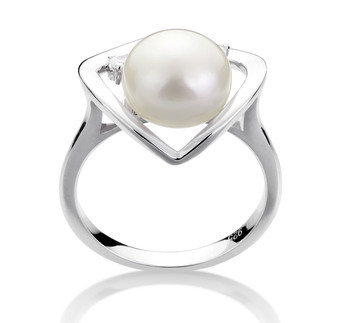 This is because at the very center of the design is a very large pearl. 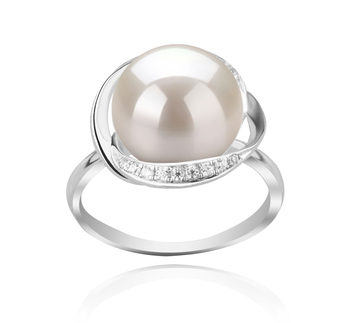 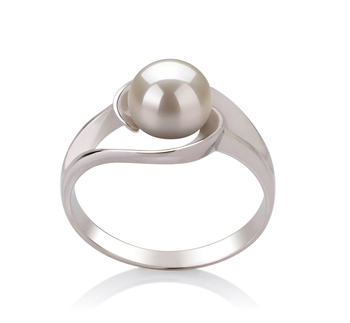 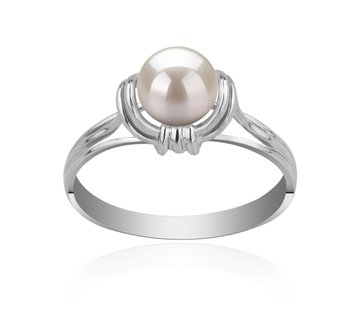 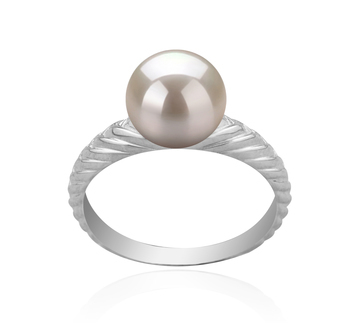 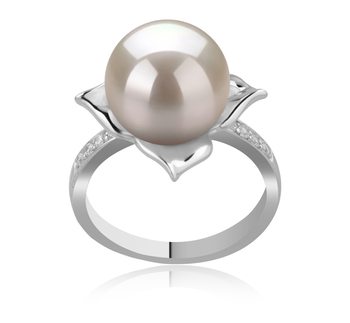 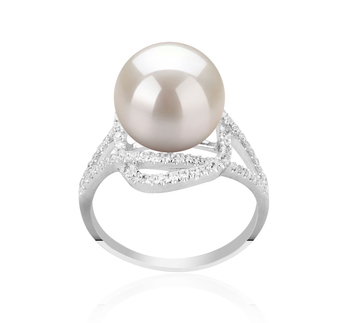 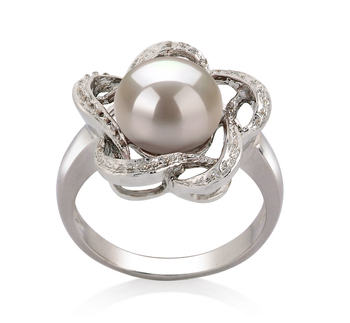 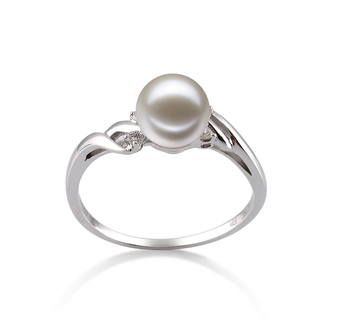 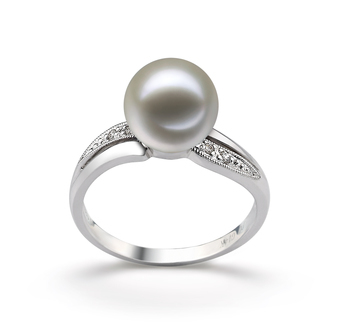 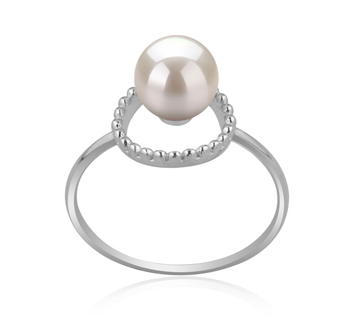 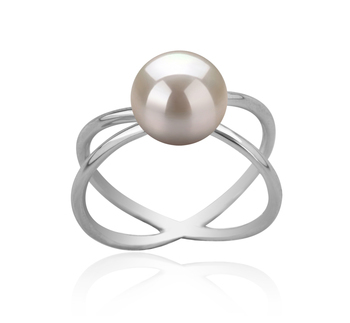 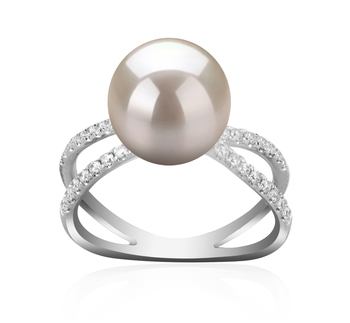 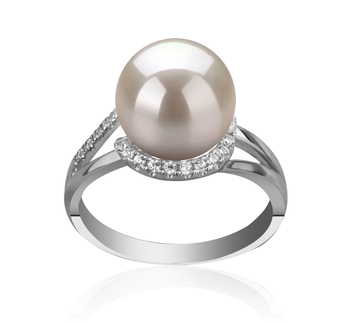 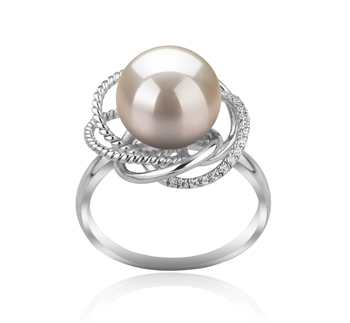 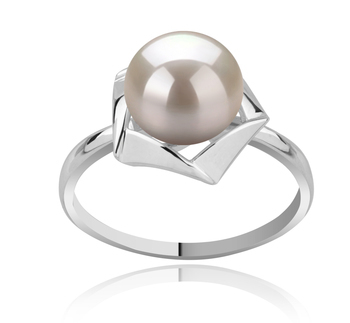 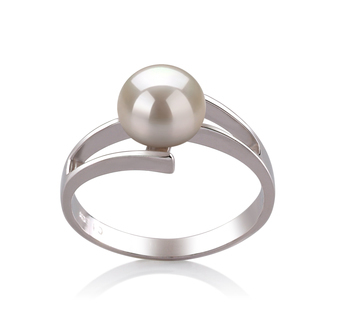 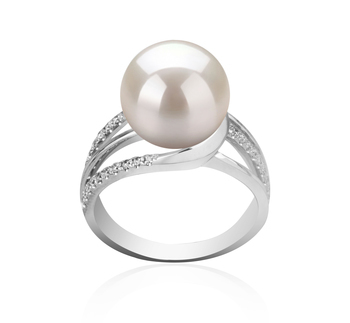 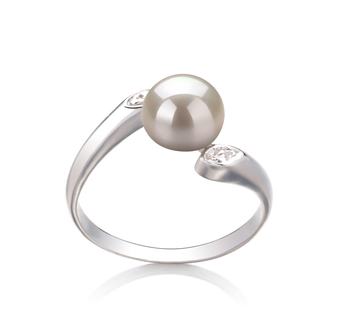 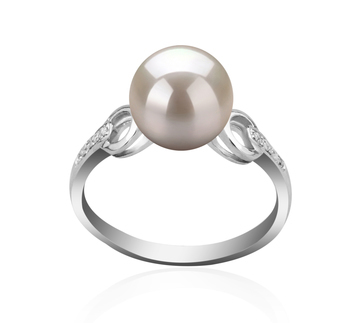 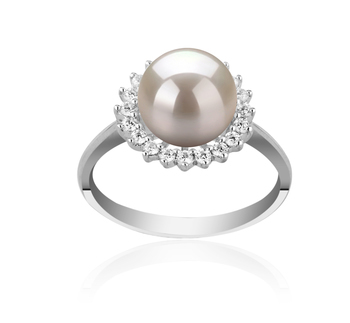 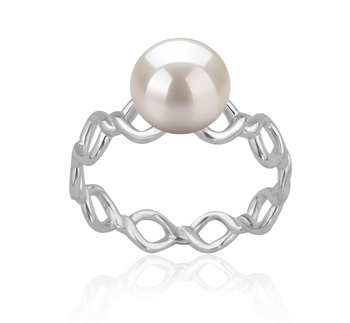 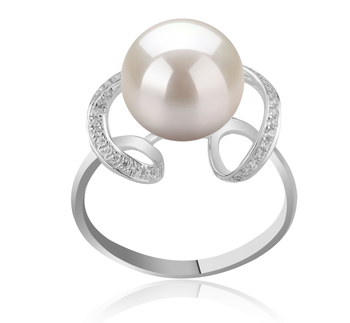 This is the perfect kind of white Freshwater cultured pearl ring to wear to a swanky party or an important formal event. 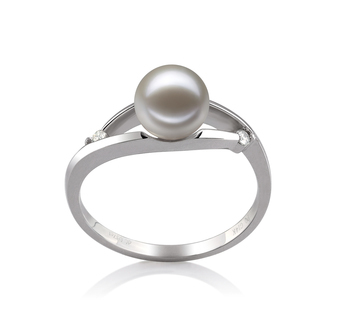 You may even want to think about pairing this kind of jewellery with some simple white Freshwater pearl earrings or a white Freshwater pearl pendant. 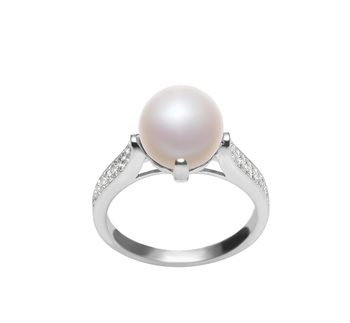 White Freshwater pearl rings are very versatile pieces of jewellery and you will find that it is easy to pair them with pretty much every outfit in your wardrobe. 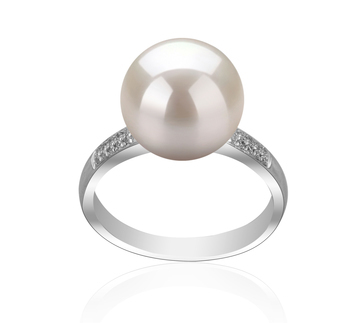 But the size of the pearl within the ring is going to play an important role as it will help to show people the kind of person you really are. 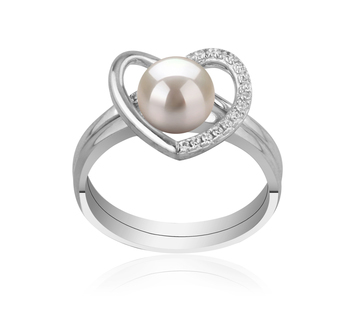 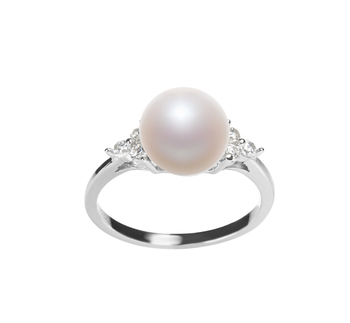 As white Freshwater pearl rings are really versatile pieces of jewellery they are actually the perfect give to present to somebody who you care deeply for. 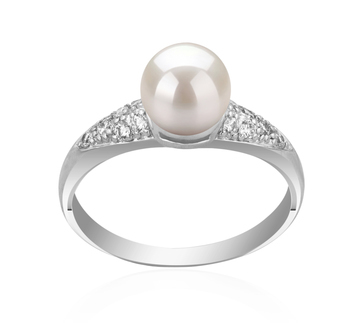 When you choose the right kind of ring it can add weight to any occasion that you’ve chosen it for because of their sophisticated nature.